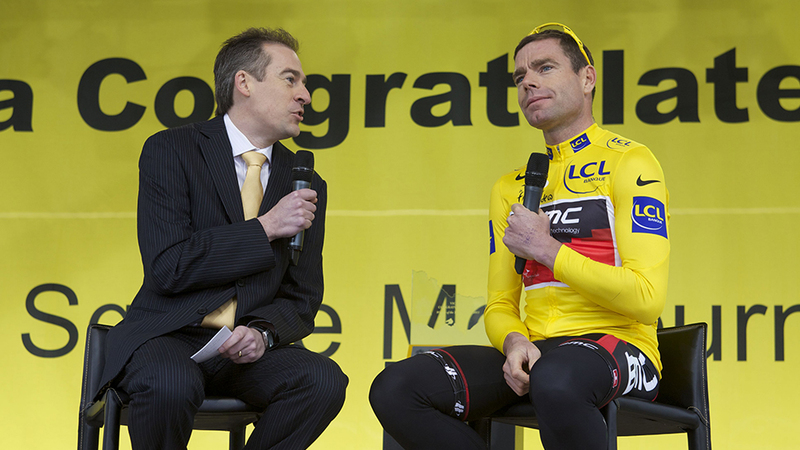 Combining authoritative sport journalism, sharp-eyed analysis and emotive broadcasting, Gerard is a unique voice. His place in the upper echelon of Australian sport broadcasting is now firmly entrenched. 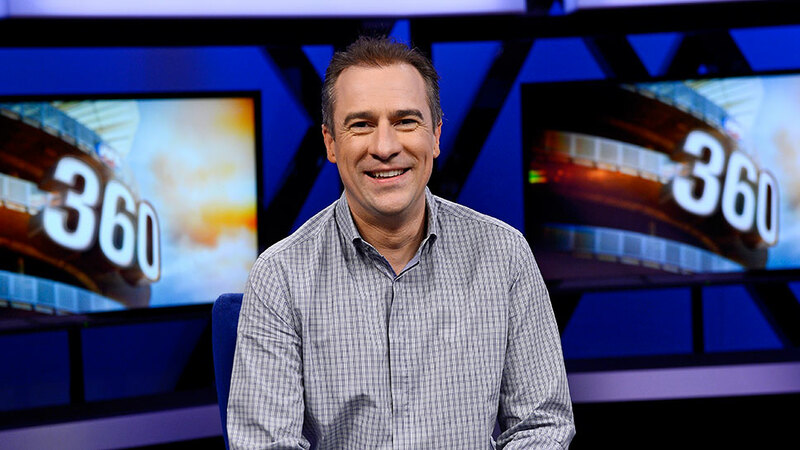 Put simply, Gerard Whateley is one of Australia’s most emotive, knowledgeable and acclaimed sport media specialists. 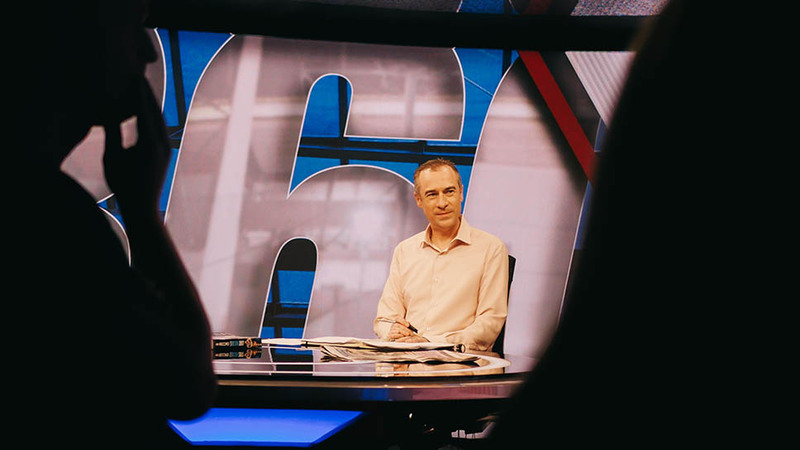 He sets the sporting agenda as host of Whateley on Melbourne radio station 1116 SEN and as host of Fox Footy’s AFL 360. 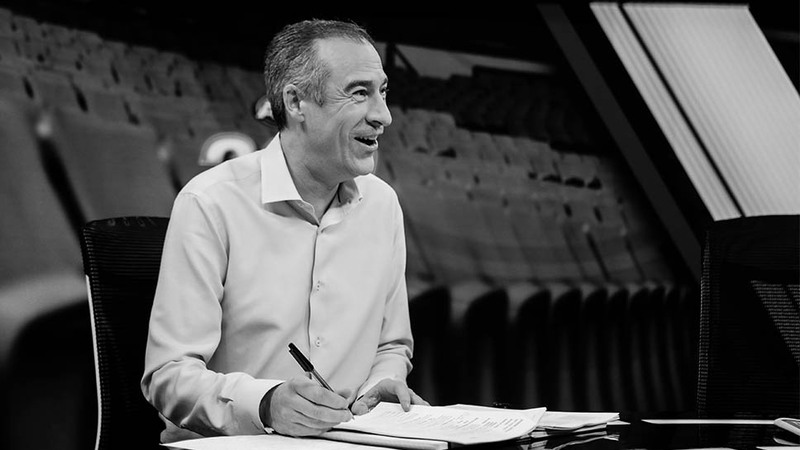 Since making a seamless, and highly publicised, transition from ABC Grandstand to SEN in January, Whateley has set a fresh tone for sports broadcasting in the city regarded as the sporting capital of the world. It has become the centre of the sporting conversation featuring the likes of tennis champion Roger Federer, Australian F1 racing driver Daniel Ricciardo, outgoing Cricket Australia CEO James Sutherland and AFL boss Gillon McLachlan. As Chief Sports Caller for Crocmedia, Gerard created Australia radio history broadcasting Super Bowl 52 from Minneapolis to international acclaim and spearheaded the coverage of the highly controversial Test tour of South Africa. The power and scope of Whateley was illustrated when the ball tampering scandal broke and the program went to air on a Sunday becoming the touchstone for all Australians digesting an event that forever changed the Australian cricket landscape. 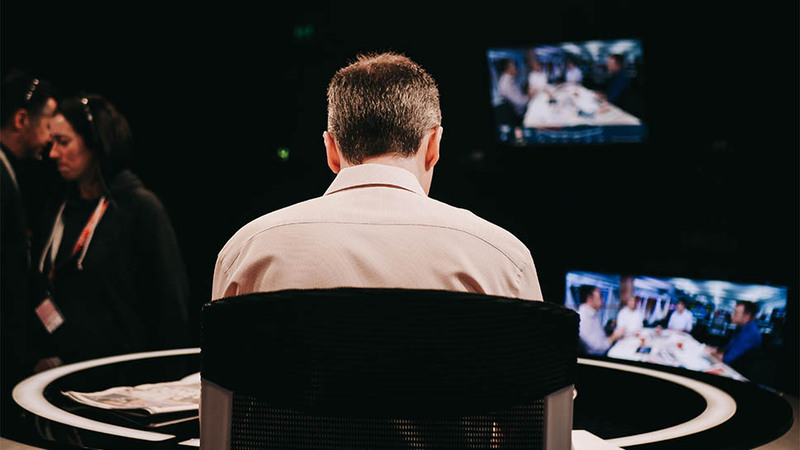 Meanwhile, Gerard’s work on AFL 360 with Herald Sun chief football writer Mark Robinson has repeatedly seen the show awarded Most Outstanding Program at the annual Australian Football Media Association Awards. Gerard has received numerous individual awards including being the inaugural Harry Gordon Australian Sports Journalist of the Year, twice awarded the Alf Brown Trophy for the AFL media’s most outstanding performer and is a repeat recipient of Australian Sports Commission Awards. 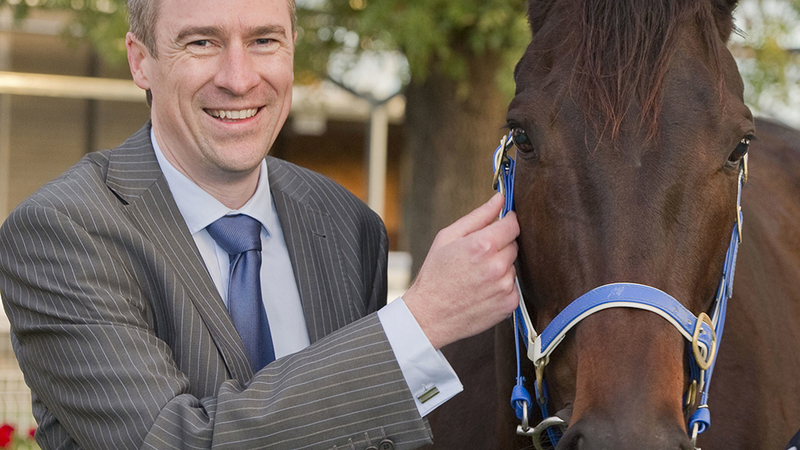 In 2012, he made an incredible foray into the world of publishing with the launch of Black Caviar, The Horse of a Lifetime. The book featured in best seller lists for close to two years. After beginning his career with a cadetship at Melbourne’s Herald Sun, Gerard joined Channel 10 as a sport reporter in 1999. He then moved to Seven News in 2001 where he won a Quill Award for the Most Outstanding News Report. In 2004, he became a full-time reporter for the ABC after regular stints with the Grandstand team. Gerard’s versatility quickly expanded to include commentary of many celebrated sporting events including the Commonwealth Games, Olympic Games, Melbourne Cup and AFL Hall of Fame.